Blowout Sale! 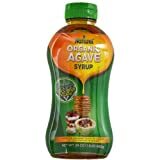 Up to 66% off on Agave Nectar & Syrup at Love for Salad. 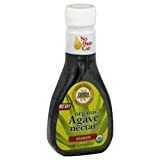 Top brands include Wholesome Sweeteners, Wholesome Sweetener, Madhava, Sohgave!, Sugar Foods, Cocktail Essential, Madhava Natural Sweeteners, Domino, Florida Crystals, Agave, Vivagave Foods, & Madhava Agave. Hurry! Limited time offers. Offers valid only while supplies last. 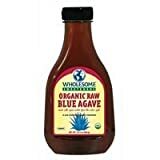 Wholesome Organic Raw Blue Agave - Sweeteners, 11.75 Ounce -- 6 per case. 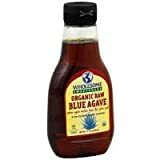 Wholesome Organic Blue Agave - Sweetners, 11.75 Ounce -- 6 per case. 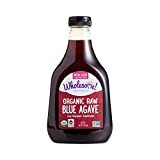 Naturel Organic Light Agave Syrup, 24 Ounce Bottle - 8 per case. 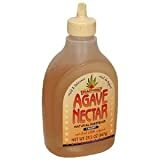 Cocktail Essential Agave Nectar, 19.6 Ounce -- 12 per case. Florida Crystals Organic Amber Agave 11.75 oz. 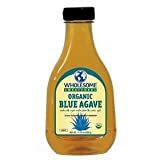 Agave Nectar, Light, Organic, 23.5 oz.